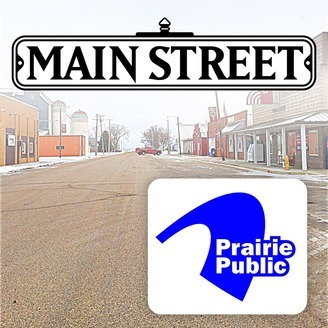 Main Street, hosted by Doug Hamilton and with contributor Ashley Thornberg, keeps its finger on the pulse of Prairie Public's broadcast region. Wednesday, April 17, 2019 – “Chronicles of a Radical Hag (with Recipes)” is a novel from author and comedian Lorna Landvik. 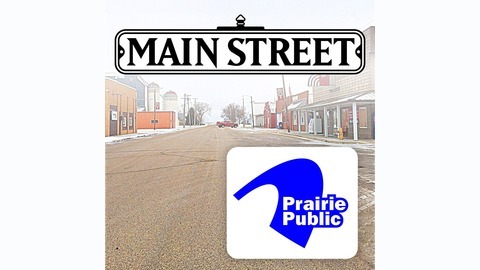 It's a love letter to journalism, cooking, and small town life in North Dakota and Minnesota. ~~~ NDSU history professor Tom Isern shares a Plains Folk essay titled “Heroes of German-Russian Country.” ~~~ Bill Sorensen is about to begin is final season co-hosting the Medora Musical. He joins us to reflect upon his time in front of the footlights and to preview this upcoming season.